I see all these wonderful influencers out there, sharing their countdowns to Ramadan, their beautifully decorated homes, excited for the onset of this holy month and they make me smile every single time. However, about a second after that smile my secondadry reaction kicks in, the “ohmigod how am I going to survive the 17 hour roza” reflex. What’s the Muslim equivalent of a grinch? Well whatever that is, it takes a lot not to devolve into that person. It is more of a personal challenge for me because I have small kids and I am conscious of them not feeling like Ramadan is when mama is extra cranky etc. In order to make that happen I have started to make adjustments that I didn’t before I had kids. For instance, I wean myself off caffeine before the month begins to make the fast easier. Caffeine withdrawal headaches are not pleasant. I also drink two glasses of an electrolyte drink (usually hydralyte) at Suhoor/Sehri to manage hydration. Oh and sehri or suhoor for me has got to be straight up protein. Whether it is two boiled eggs, a bean salad (easy on the salt), yogurt, it has got to put some fuel into my body for the next day. It also makes things easier if I have a little pick me up snack on hand. Earlier this year I discovered energy bites and now they seem to be the obvious go to for Ramadan. They are a great post iftar treat that will replenish you or a great addition to your sehri or suhoor. Without further ado here are some great looking, great tasting energy bites that will keep you going this Ramadan! When a nutritionist tells you to eat something with the name Carrot Cake you just do it! Naz, an incredibly sweet down to earth and hardworking Muslimah mama has got you covered this Ramadan. Not only does she share recipes like carrot cake energy bites that are high in antioxidants and naturally sweetened, Naz also offers a balanced Ramadan meal plan ebook in her store. She is also offering an absolutely awesome (spoiler alert you will be seeing this in my insta stories) FREE Suhoor and Iftar Meal Planner Printable which guides you to making healthy choices. Yes folks, no more pizza sehris for me 😉 Energy bites for Ramadan it is! Guys, have I ever talked about Shahla before? Am wondering if I should start or not because I was hoping to keep this post to a reasonable length. In a nutshell she is simply lovely, she is one of the people that I have “met” through instagram that I feel like I already know because of her genuine warmth. Her photography is astounding, so follow her on insta and your welcome. She is also an energy ball maven so it was terribly hard to choose just one for this round up, but her Sunflower Bliss Balls make me feel positively blissful every time I see them! Dixya’s energy bites look almost too beautiful to eat, but eat them you should! The recipe is perfectly straightforward and they would make for a great post iftar snack. If you do not have carob on hand you can easily substitute with cocoa powder! These are also naturally sweetened (with honey) and have lots of great fibre thanks to the oats! All around great energy bites for Ramadan! 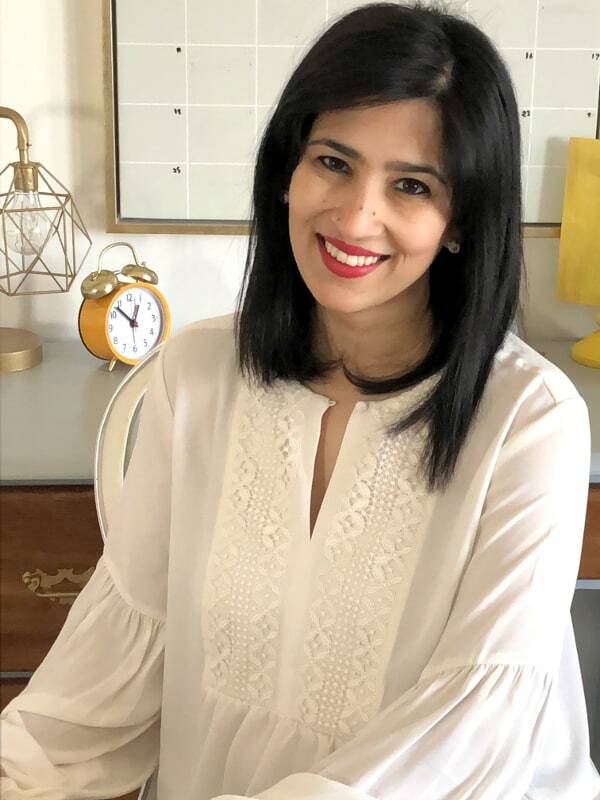 Salma, my friend and partner in crime at The South Asian Buzz & South Asian Bloggers Network, is constantly amazing with her positive lifestyle choices. From her killer workouts to healthy eats, there is much to be admired here! These easy peasy energy bites are right up there and perfect for matcha tea lovers! With all it’s health benefits these are great energy bites for Ramadan. I love that Rubina describes fasting in Ramadan as putting yourself through a physical and spiritual bootcamp. That description is so apt! I also love these easy raw date balls which take some simple ingredients and whizz them into a mix perfect for shaping into energy bites for Ramadan. These dark chocolate energy bites are made without dates or honey and designed for those watching their sugar intake. They use a flavoured liquid stevia for their sweetness and completely hit the spot for a dark chocolate lover like me! Want to get a chocolate fix and use up all those dates you’ve bought for Ramadan? This recipe from Asiya of Chocolate & Chillies is perfect on both fronts! Hope these give you lots of delicious inspiration for the month to come! Also if you want to check out another yummy energy bite and an inspiring Muslimah Mama then click here for Kashmiri Foodies Toasted Coconut Energy Bites. Something exactly what I was looking for ❤️ Thanks!